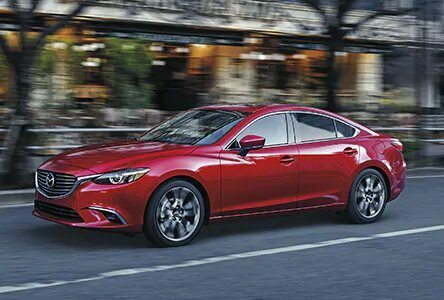 The All-New Mazda6 is so well crafted engineers were passionate about capturing its striking beauty, you'll never go back to ordinary sedans. Delivering exceptional fuel economy and an exhilarating driving experience you wont forget. Every detail in the All-New Mazda6 is crafted to create a feeling of oneness between human and machine while experiencing an invigorating drive. Introducing our all-new technology called SKYACTIV‑VEHICLE DYNAMICS with G-Vectoring Control (GVC). Founded on our groundbreaking SKYACTIV TECHNOLOGY, GVC works behind the scenes to achieve a smoother, less fatiguing drive for you and your passengers by subtly adjusting engine torque, intentionally optimizing vehicle weight transfer during everyday commutes and spirited drives alike. The result is steering that is more precise and a ride that is more comfortable for drivers and passengers. 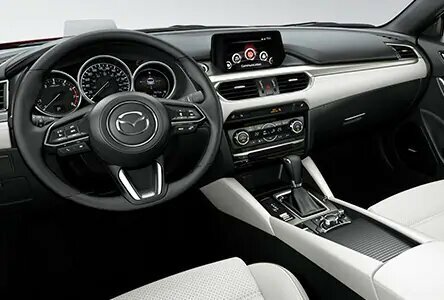 The All-New Mazda6 has the feeling of sophistication meets beauty with the premium materials throughout the interior begging to be touched. Even the smallest details elevate your driving experience. 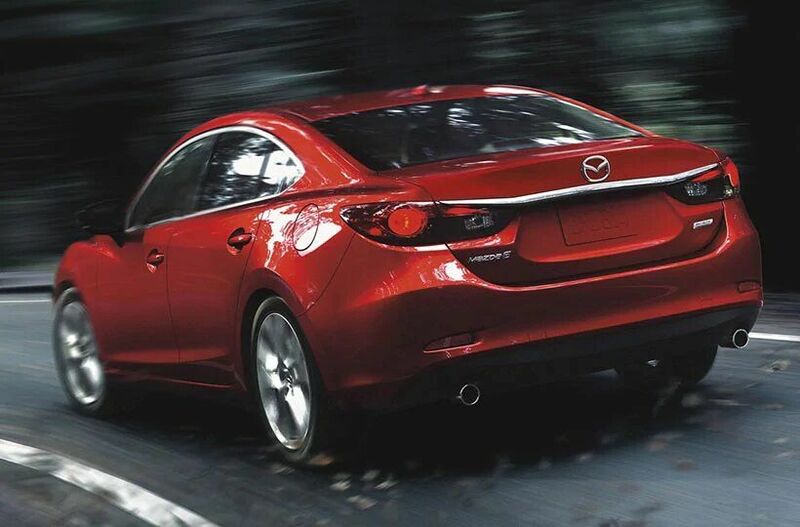 You will enjoy every moment in the All-New Mazda6.